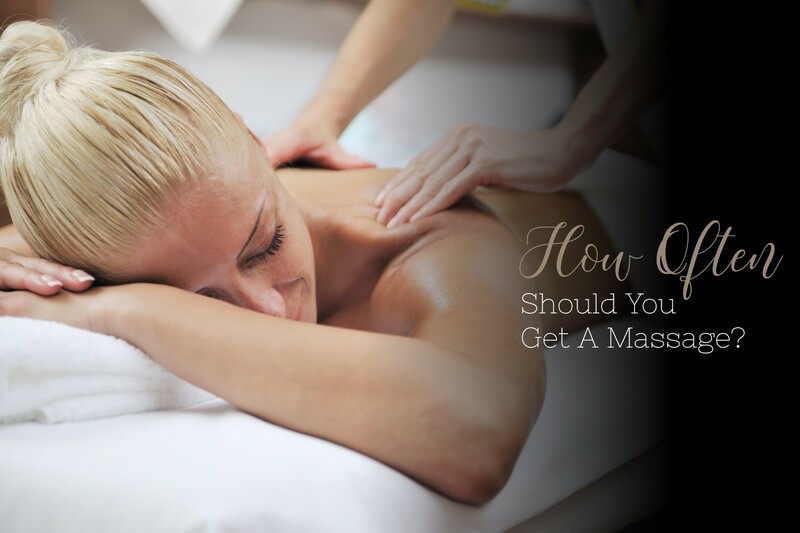 Home » How Often Should You Get a Massage? One of the very best reasons to get a massage is for relaxation. Relaxation massage helps to support your body, including blood circulation and flexibility of joints. Regular massage can help prevent pain, muscle tension, and stress points from building up and causing problems. Why wait until you have a problem to get a massage? to his daily massage routine. I guess in this case money really can buy happiness! If you’re job is stressful or you work in an environment where you stay in one position for a long period of time (at a computer or nurse’s station for example), you may begin to develop tight or “knotted” muscles. This will frequently occur in your shoulders, arms, and back. All of this increased muscle tension will make movement harder and can cause pain. Regular massage can help to prevent pain and stiffness. Living with high levels of stress for a prolonged amount of time increases the risk of contracting heart disease and other diseases. It has been estimated that 75 – 90 percent of all visits to primary care physicians are for stress related problems. The good news is, massage can help! Just knowing your massage is coming up in a few days can help to relieve stress, and a massage every 2-4 weeks will help with stress related tension. Call us at 302-475-1469 or click here to make an appointment now. Is Your Body Spring Ready?